Crystals For Pregnancy – A child is a blessing from God. Therefore, many most couples wish for kids. But the struggle of getting pregnant became bigger nowadays. Due to imbalanced diets, stress, pollution and many other factors, many woman can’t get pregnant. And also many suffer miscarriages. For a healthy pregnancy and baby, you should watch your diet, exercise and relax a lot. But there are many other methods to take care of yourself. 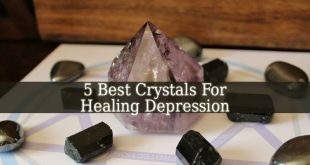 For example, healing crystals can bring balance and restore your physical, emotional and mental health. 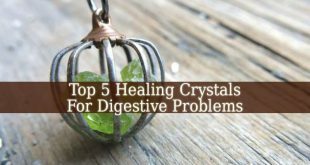 These 7 Crystals For Pregnancy will help you a lot. Black Onyx – a pregnant women needs grounding during pregnancy. This beautiful crystal offers you not only grounding, but also strength. It fills you with vitality. Black Onyx eliminates anxiety and stress. It fills you with self-strength and self-confidence. Chrysocolla – this crystal is perfect for emotional instability. During pregnancy, the hormones are starting to riot. Many future mothers experience emotional crisis. Chrysocolla helps you to master your emotions. It connects to your heart chakra and fills it with peace. Peridot – it is filled with positive energy that will penetrate your whole being. This beautiful green crystal also motivates the future mother to fulfill all of her desires. And, as a bonus, Peridot resonates with prosperity and abundance. Amethyst – it is one of the most powerful Crystals for pain relief. But it has many more benefits for the mother and child. 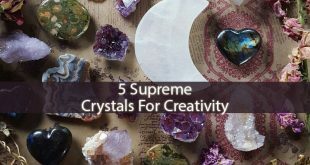 It is also a powerful crystal for protection. Therefore, it protects against negative energy, accidents and dangerous situations. Amethyst is also an amazing healing crystal. It brings healing and positive energy. Seraphinite – it is a powerful healing crystal. Seraphinite is so powerful, that it reaches above the wearer and heals everyone around. It also brings a deep sense of peace and harmony. 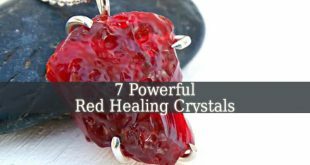 It is the best crystal during the regeneration after childbirth. But it also can bring calmness during it. Malachite – it is the healer of the heart. This beautiful stone clears your heart for negative emotions and past traumas. It prepares your heart for the newborn. 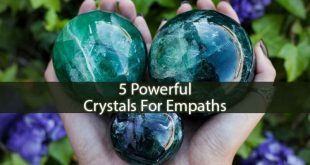 Malachite also prepares you emotionally and mentally for the birth and the period afterwards. Carnelian – it is the best stone to eliminate the fear of pain or complication during childbirth. Carnelian fills the mother with motivation and willpower. This stone is also very helpful when it is difficult to conceive. It will motivate the couple to continue and don’t give up. 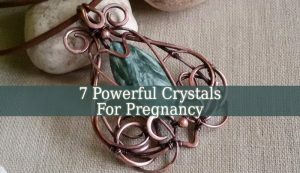 These Crystals For Pregnancy will lead you to the pregnancy that you and your partner wish for. They protect you during pregnancy. And they will help you during childbirth, to fill you with strength and take your fears away. 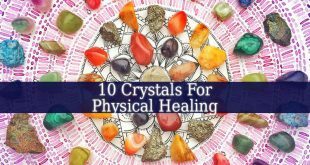 With these powerful crystals your pregnancy will be joyful and filled with love.